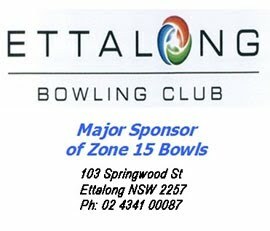 The Pat Geary Trophy is an annual prestige round robin sides tournament (6 teams x 4), played between the neighbouring Zones of Newcastle (Zone 2), Hunter/Manning (Zone 6), Mid North Coast (Zone 14) and the Central Coast (Zone 15). The trophy was named after William Patrick Geary who devoted all his free time to Bowls Administration. 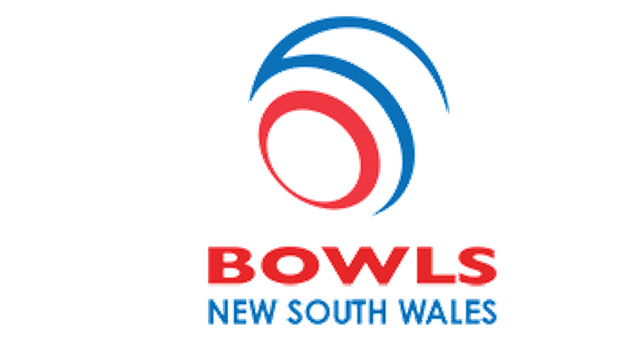 He was a loyal and dedicated club man at Sawtell Bowling Club where he was Secretary and Bowls Secretary before moving over to West Coffs Bowling Club where he also performed these roles before coming club President. 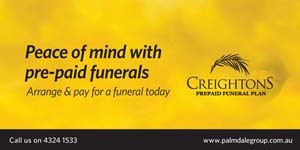 He was a club coach and umpire and was well known in the local district for his bowl’s programme on radio 2CHY. He took on all these jobs with great enthusiasm and was also an active administrator (Secretary) at District and Zone level, and also did a lot work at the RNSWBA. 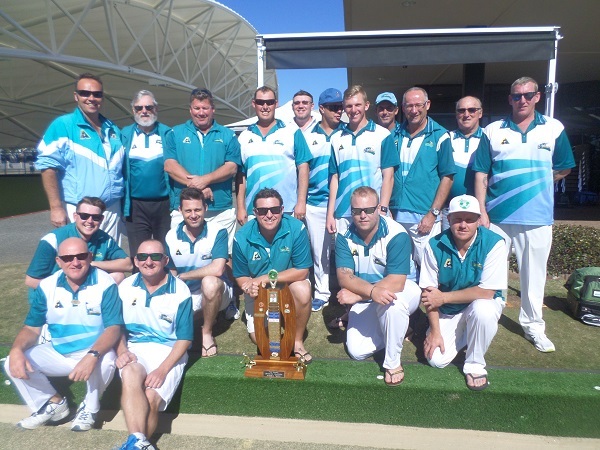 It was therefore fitting when the four Zones decided to conduct an annual tournament as a forerunner to the State Inter-Zone Sides Championship held in September every year, that it be named after such an active and dedicated Bowl’s Administrator as Pat Geary.